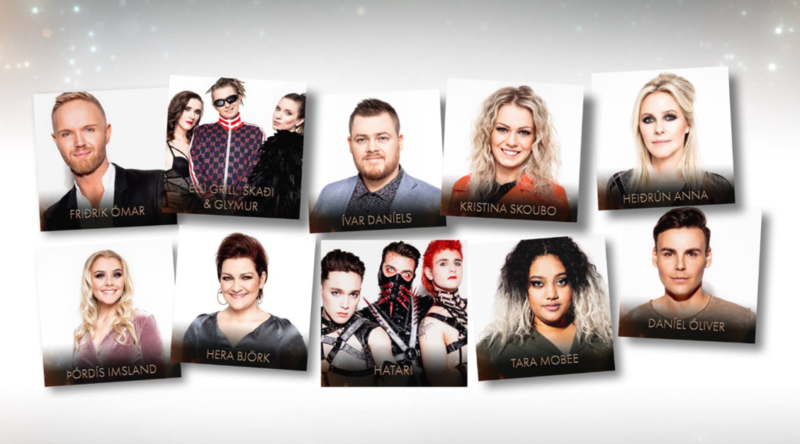 RUV will begin its search for Iceland’s 2019 Eurovision representative this evening. 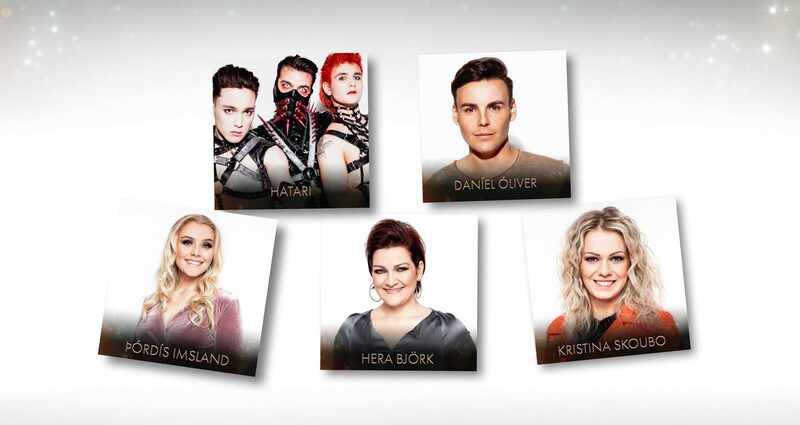 Ten candidates will compete in the Icelandic national selection for Eurovision – two semi-finals will be held over the next two weeks, while the final will be held in Laugardalshöll on 2 March. 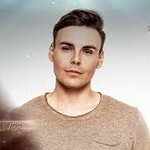 Two songs of each semi-final will advance to the final, and thus four songs will battle for the right to represent Iceland in Tel Aviv. However, the producers of the show reserve the right to add one extra song (that didn’t qualify) to the final as a wildcard. 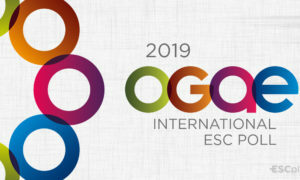 In a change to this year’s competition, the results of the two semi-finals will be determined by both televoting and jury votes, 50% each. 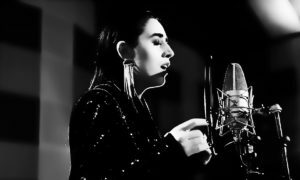 In the final, the two songs with the most votes by the public and the jury will be put up to battle in a “super final” where the public will have full power and will decide the winner of the contest. Another change to this year is that in the “super final” the points from the first round will be carried forward to the “super final”. 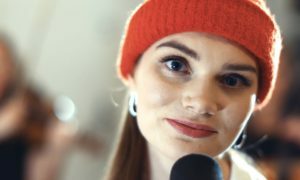 The entries will be performed in Icelandic in the semifinals, while the candidates have to sing the version of the song the intend for the Eurovision Song Contest in the national final. 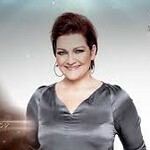 The winner will be awarded the right to represent Iceland in Tel Aviv. Don’t miss the first Icelandic show today at 20.45 CET. You can watch it along with other tonight’s shows on our Multi-Window live viewer.